This pioneering project, which is currently in its beginning stages, introduces a holistic approach to healthy habits as an essential element in the education of children and adolescents. Schools, sports clubs and recreational centers are ideal spaces for the promotion of healthy lifestyles among children, adolescents and their families. In all sports, coaches are essential when it comes to athletes’ development. They serve as great support systems and role models, especially to younger athletes. But more importantly, they are also great advocates when it comes to encouraging and teaching about the significance of healthy lifestyles. 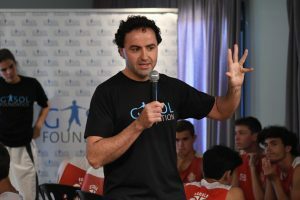 In its constant pursuit of reducing childhood obesity rates through the promotion of healthy habits, Gasol Foundation is proud to introduce the COACH+ project. 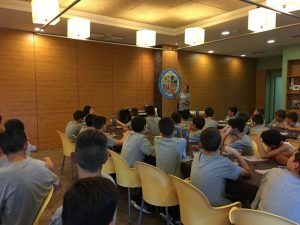 By utilizing sports practices and specific habits that players use in their training, the COACH+ project allows coaches and their staff the opportunity to be educated about healthy habits from a holistic approach. In doing so, 4 major areas of health are discussed: physical activity, healthy eating and proper hydration, sleep quality, and emotional well-being. 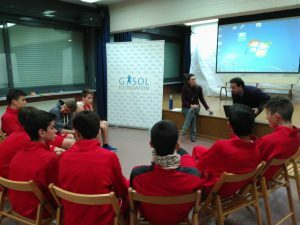 Basquet Girona, under the presidency of Marc Gasol, strongly believes educating players in their sport. However, they also represent so much more than that. 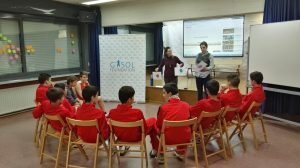 Basquet Girona strives to educate their players in the importance of obtaining a healthy lifestyle through the practice of healthy habits in their daily lives. They stress that taking care of oneself physically, mentally and emotionally should always come first. Everything else is secondary. After all, how can you participate in sports and compete at a high level if your body and mind are not at an optimal measure of health? 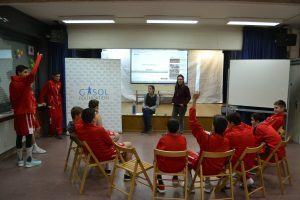 Basquet Girona will serve as the pioneer sports school that will integrate the COACH+ project during the 2017-2018 season. 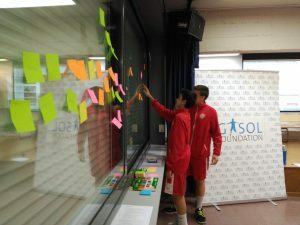 Despite the COACH+ project still being in its infancy, it has already been up and running within the last few weeks at the Basquet Girona. As of right now, a great deal of work by various creative work groups is being carried out in order to figure out the needs of participants. Once those needs are addressed, the creative teams will then develop solutions. Starting in January, training and educational workshops will be provided for coaches and families. Pedagogical methods and materials will be distributed, and there will also be nutrition menu reviews. Lastly, individual and group evaluations will be performed to assess those who apply their health habits, those who have issues with their habits,etc. Once all of this is completed, exhaustive evaluation protocol will be executed in order to see the impact the COACH+ project will have had on the participants’ overall health, along with other significant variables. 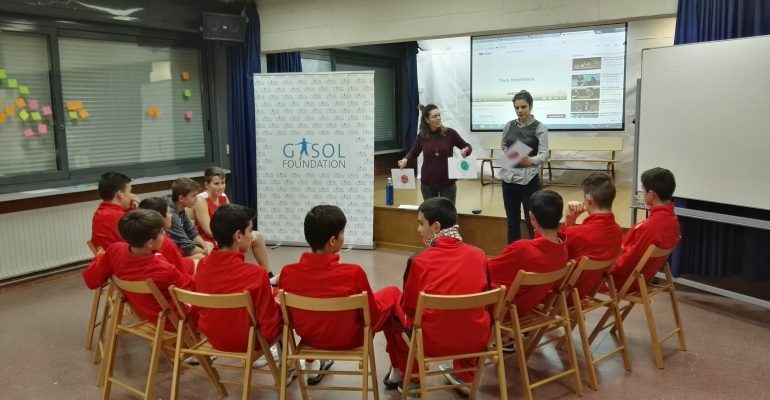 One of the main objectives for Gasol Foundation this year is to develop other strategies that will enable COACH+ methodologies to be utilized for other schools, programs and sport clubs in the future, both nationally and internationally.